And no one knew about it! The Great Neck North High School Class of 1967 was fortunate to be in that cohort of students whose high school years were precisely bookended by live performances of The Beatles—their first in America on The Ed Sullivan Show in February 1964 and the group’s second to last, the first worldwide television broadcast ever that occurred 50 years ago, in June 1967, when The Fab Four played “All You Need Is Love” for an estimated 700-million viewers, just two days after the Great Neck North class graduated. 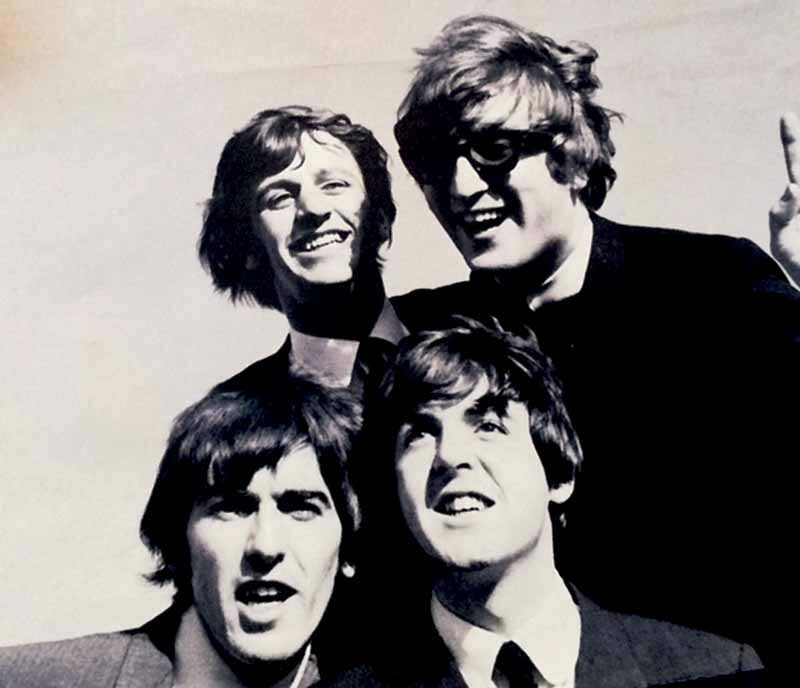 However, it is not widely known that at the start of this period, The Beatles also paid a secret visit to Great Neck for at least a few hours of peace and quiet before four years of Beatlemania took over their, and much of our, lives. I only learned about their trip to our hometown sometime after the fact, but I did have a rather unique experience related to one of the live Beatles concerts of that era. Three nights after their famous 8 p.m., Sunday, Feb. 9, 1964, performance on Sullivan, which was watched live by more than 73 million viewers, The Beatles played two sold-out back-to-back concerts before a total audience of fewer than 6,000 attendees at Carnegie Hall in New York City. As luck would have it, a summer camp friend gave me a ticket to the earlier show; it was a gift for my 15th birthday, which I had celebrated exactly two weeks earlier. It was the first and best concert I ever attended. Now that was good fortune! I can still recall the thrill of hearing, at the start of the show, the chord progression that opens “I Want to Hold Your Hand,” before John Lennon and Paul McCartney began to sing. But since I was seated near the rear of Carnegie, the audience’s screams drowned out much of the music. So, with my little Brownie 127 box camera in hand, I wended my way down the surprisingly clear side aisle. In spite of the screaming, the audience members, for the most part, stayed in their seats. I actually made it all the way to the front edge of the stage and, leaning on it, took at least one roll of 12 Kodak Verichrome (black-and-white) closeup photos of John, Paul and George, as they played and sang; Ringo was a little too far to the rear for my simple viewfinder to really capture him. I remained up front for the rest of that incredible, but all-too-short, 34-minute show. When I returned to Great Neck, I had the film developed; I probably threw away the negatives. At the time, I was memorizing a part for a school play; it was Darling Girl, in which I was an aging janitor at an all-girls school. To show my friends, I placed my Beatles photos in a library pocket in the rear of the script. Apparently, after I finished with the script, it migrated to the attic of my home, with the photos still in the back of it and, at some point thereafter, either got lost or was thrown out. This is important because, seemingly, there are no other known photos of The Beatles’ performances at Carnegie; in short, a lost fortune. 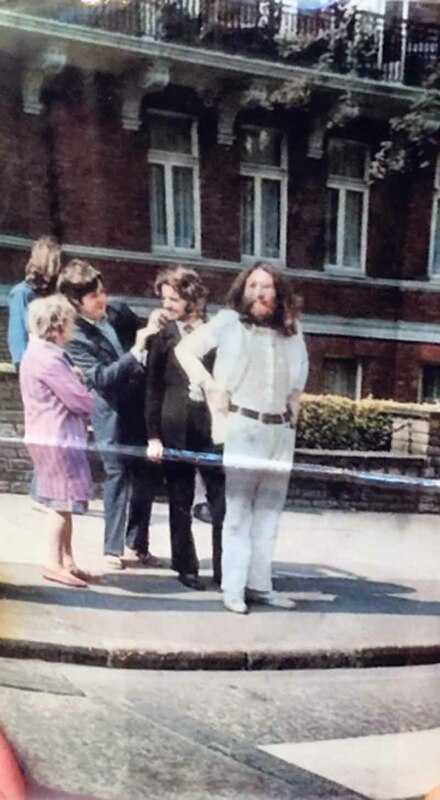 Ringo is chatting with a passerby in this rare photo of The Beatles, preparing to cross Abbey Road for the classic album cover, in the summer of 1969. In any case, during this first visit to the U.S., The Beatles’ American promoter, Sid Bernstein, decided to give the boys a break from the crowds that surrounded their hotel in New York City. 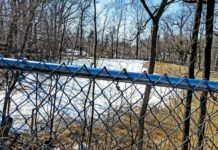 He brought them out to his home in Great Neck, on Broadlawn Avenue in Kings Point, where they might have stayed at least one night. Ironically, Bernstein’s house was only a few doors away from my family’s home. But, if The Beatles took a stroll around the neighborhood, I was totally unaware of their presence, as was everyone else in town. Another lost opportunity. I never attended another live Beatles concert but, through the years, I collected all of their record albums. I kept them in fairly mint condition and sold them only a few years ago, after downloading the entire discography to my iPhone. And, no, I did not sell the records for a fortune. No, I never saw The Fab Four walking in Great Neck when they visited our hometown. 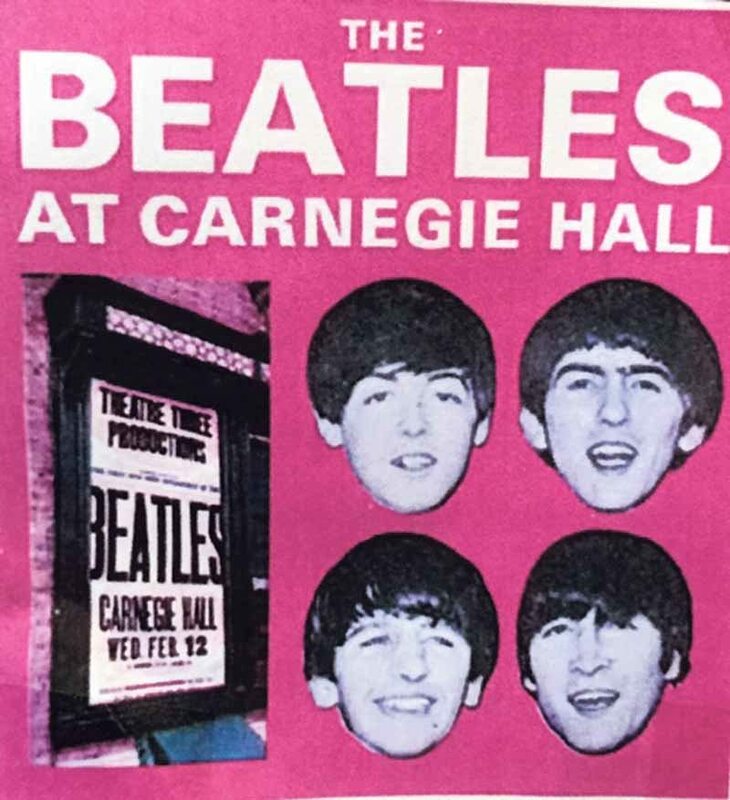 But my wealth is in having seen The Beatles perform, just once, in concert at Carnegie Hall—live and up close! Formal invitations to the GNN Class of ’67 Fiftieth Reunion, which will be held at the Inn at Great Neck from June 9 to 11, will be sent to all class members via email. To be added to the list, email gnn67fiftieth@yahoo.com. Hi I am Ira Marlowe former business manager for Mr.. Bernstein… I would like to point out an inaccurate statement. Sid Bernstein never lived in Great Neck. He always at that time lived in Manhattan. Paul McCartney did stay with a family in New Hyde Park.